Have you seen the new WOW Western saddle? It will be produced in two versions – the round skirt and the square skirt. The tree is adjustable in the same way that our English saddles can be changed, with a headplate. 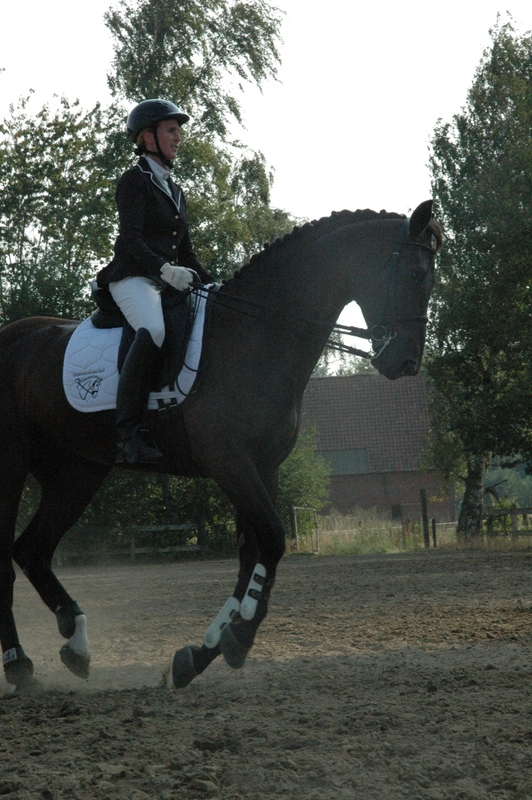 Therefore, the saddle can be fitted to the very highest wither, or the flattest backed horse. If you want a saddle without a horn, the WOW Western can take a Standard English WOW headplate, making it lighter still. The saddle uses a slick fork design (eg. 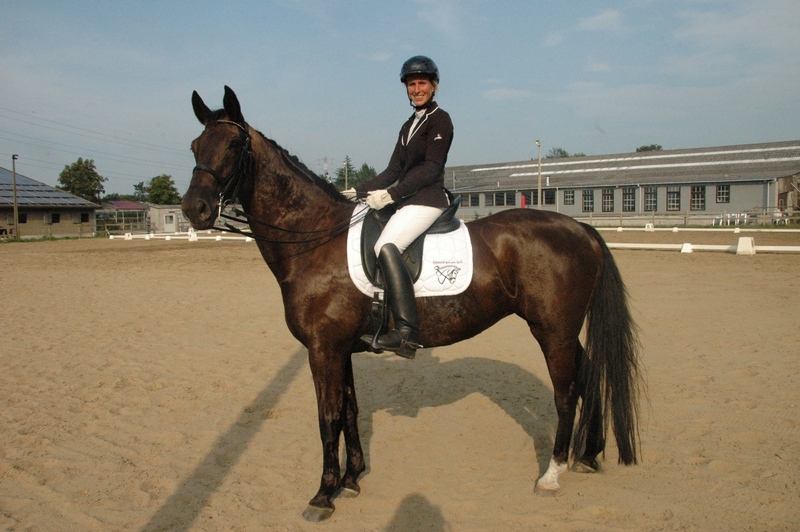 no swell) with bucking rolls; these are interchangeable for different sizes and shapes. 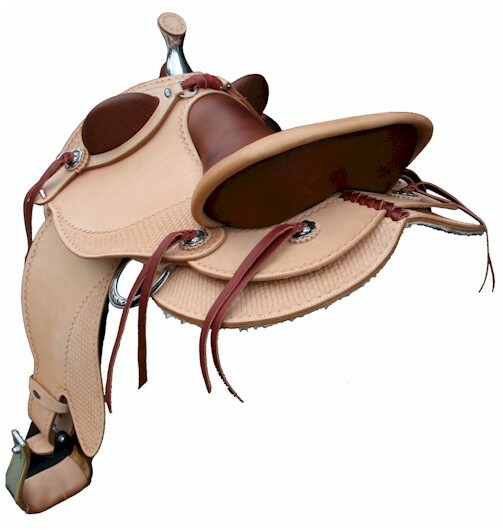 The whole saddle is a fraction of the weight of a traditional western saddle, which will appeal to all riders. The saddle can be fitted with English girthing or western cinch girthing. The fenders (stirrups) attach to the saddle on English style stirrup bars; of which there are two each side, giving two positions (forward and backward) for the rider’s leg. This also gives the safety of detachable stirrups, not found on traditional western saddles. The Western WOW saddle includes a Western Korrector Adjustable Air Pad with four air bags, enabling adjustment of the saddle’s balance and fit, both front to back and side to side. The air system under the saddle allows the saddle to mould continuously to a moving horse, giving it and the rider greater comfort. 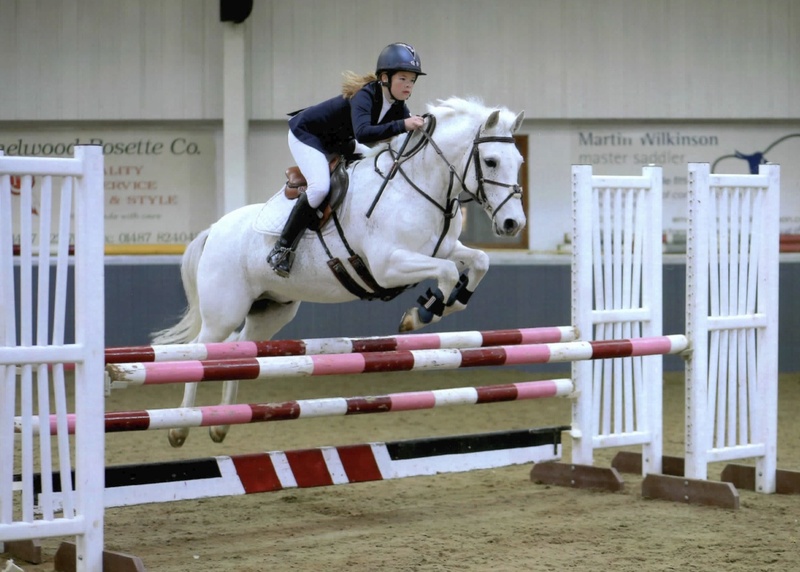 Those riders lucky enough to try the saddle whilst in development have been amazed at the difference in their horse’s freedom of movement, and softness over the back. Visit http://www.fteltd.co.uk/wowwestern for more info.